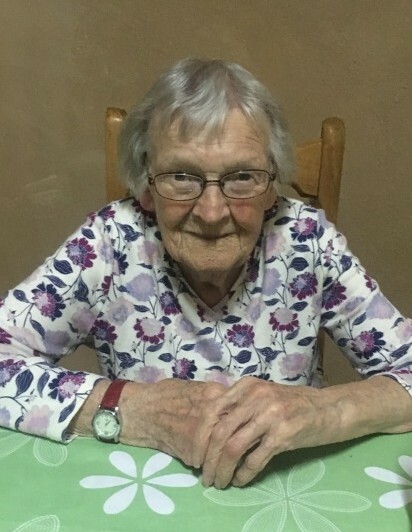 On Friday, January 25, 2019 Marjorie Alice Blake of Drayton Valley passed away at the age of 89 years. Marjorie leaves to cherish her memory her son Ian Blake of Drayton Valley as well as numerous relatives and friends. She was predeceased by her husband James in 1982. A Memorial Service will be held on Wednesday, February 6, 2019 at 2:00 pm at the All Saints Anglican Church, Drayton Valley. Her cremated remains will be interred at Grande Cache with her husband at a later date.